The initial years of development of a child are the crucial years as they build the foundation of the future of the child. They decide the kind of future the child will have based on the skills they develop during this age. Sometimes children might lag behind in some skills, but on the other hand some skills might be magnified. The increased level of stress among modern day couples has led to this becoming common in the first world countries. A child develops in various stages and each of their functions or skills develop gradually over the years. But all children do not develop at the same pace, and so parents might notice a lag in the development of one of the various functions. These lags or delays are referred to as developmental delays. They include speech, vision, motor skills, social and emotional skills, and cognitive skills. Many a time, delays may occur in some or all of the skills. Such a condition is known as global developmental delay. Down syndrome, fetal alcohol syndrome, etc are the most common reasons for a child to develop this disorder. A major misconception among people is that children with developmental delays are less intelligent or less smart which isn’t the case. A delay in the skill or skills of a child is a result of the biological factors or in layman’s terms the wiring of the brain. While some skills are explicitly magnified, some might lag behind. Speech refers to verbal expression, including the way words are formed. Language is a broader system of expressing and receiving information, such as being able to understand gestures. Language and speech problems are the most common type of developmental delay. Speech assisted technologies such as assistive communicators, oral motor tools, and language activities help in increasing the speed of speech development. With a voice boost of over 15 decibels, Chattervox Speech Amplifier is appropriate for individuals with mild to moderate impairment. People with low volume speech should consider this option. It has both easy power and volume control and can be easily controlled by a single person. It can be used for 14 hours non-stop one single charge and comes with a protective storage case. The game works by blowing the propeller that moves easily with one blow but the challenge is to stop the propeller at the desired square which requires practice and in turn helps the user’s breath control techniques. This severely helps in speech improvement. Gonge Blowing Game is completely made of plastic thus no avoiding the injuries caused by metal or wooden parts. A newborn's vision is normally blurry for the first 6 months. It improves as the child begins to coordinate sight in both eyes. Sometimes this does not happen or other vision problems show up. Sensory lights and therapy mirrors are some of the most common vision assisted technologies. With high contrast colored switches, the twin colored switches are given a black border to highlight them for the user. 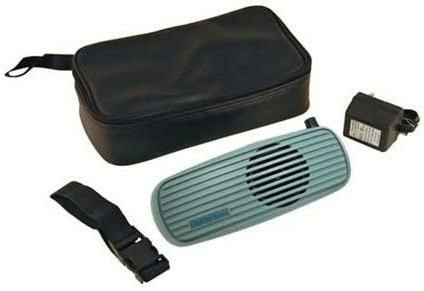 Cheap Talk Communicator has six levels and can record up to 225 seconds in total. It has a built in icon holder and can be run on any easily available AA batteries. Developmental delays may also be related to problems with gross motor skills, such as crawling or walking, or fine motor skills, such as using fingers to grasp a spoon. 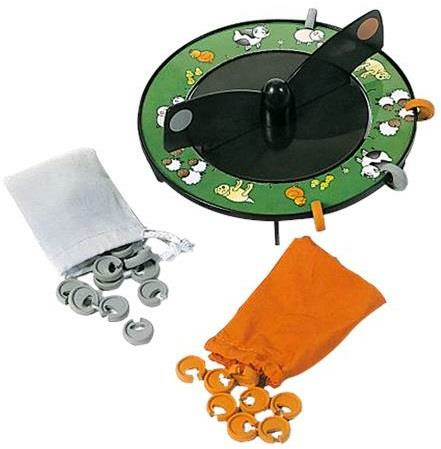 Peg boards, puzzles, tunnels, and activity mats are some of the most common motor skill improving technologies. Tumble Forms Training Balls is a set of three balls, they are basically used to train vestibular responses, spatial delays, body awareness and muscle strength. They are completely latex-free. 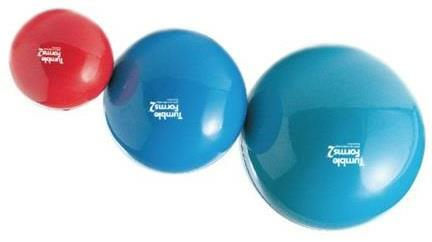 The 16 inch and 22 inch balls are specifically made for therapeutic exercises while the smallest one which measures 11 inches is designed for throwing, rolling, pushing, etc. 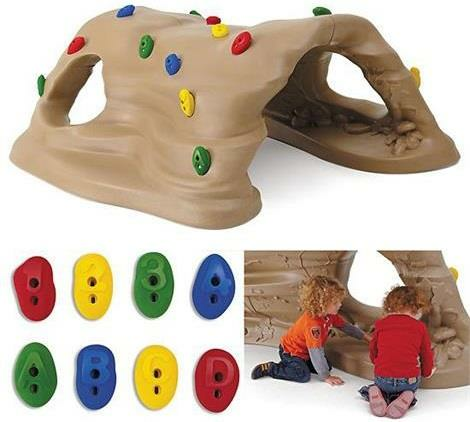 Give your child a homely experience of adventure and fun with this cave toy. FlagHouse Climb And Discover Cave is designed with little hidden wildlife which includes insects, animal tracks, and foliage. Kids can discover mushrooms, turtle, leaves, animal tracks, hill, salamander, rat, ants, iguana, inch worm, and lady bug hidden intricately inside the cave space. It can accommodate up to 16 children and is designed keeping in mind the safety of the children. It helps improve the motor function by helping children point out, place, and also move specific objects. Problems with thinking, analyzing, and understanding are commonly termed together as cognitive developmental delays. Assessment kits, activity kits, and cognitive toys are some of the major types of technologies that help in improving the cognitive skills of a child. 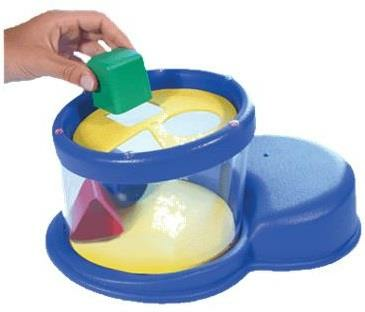 Drop-in-a-Bucket Toy is built in such a way that a child has to just gently pick up the shape and place it in the bucket. It features six multi-colored lights that capture the child’s attention and thus encourages the child to play. Whenever a child drops the right shaped toy through the right hole, a tune plays that even further engages the child in the activity. Mini Dome Cognitive toy has to be colorful and should have features that attract the attention of a child. 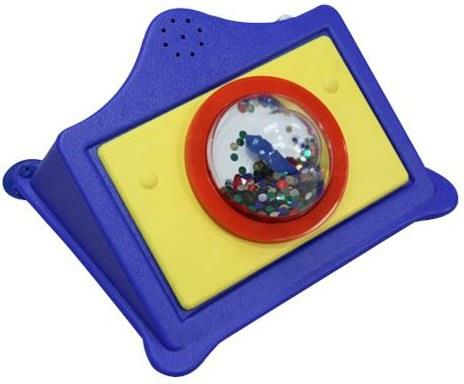 Eye-catchy colors and vibrations are the advantages of this toy. When a child presses any part of the dome or the surrounding, the confetti in the dome starts spinning, music plays, and the dome vibrates. 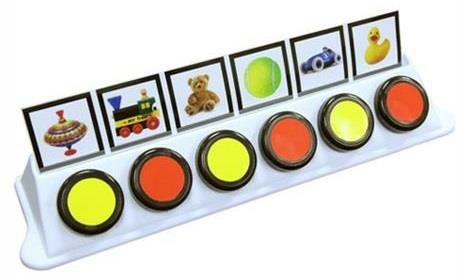 This activity provides hours of tactile and cognitive stimulation. The belief that developmental delays cannot be treated and that a child with delays is less intelligent are some of the major reasons parents shy away from actually treating the issue. Technology has enabled us to improve any skill that a child lags behind in. Thus choosing the right kind of device, product, or treatment is very important while tackling any kind of developmental delay.